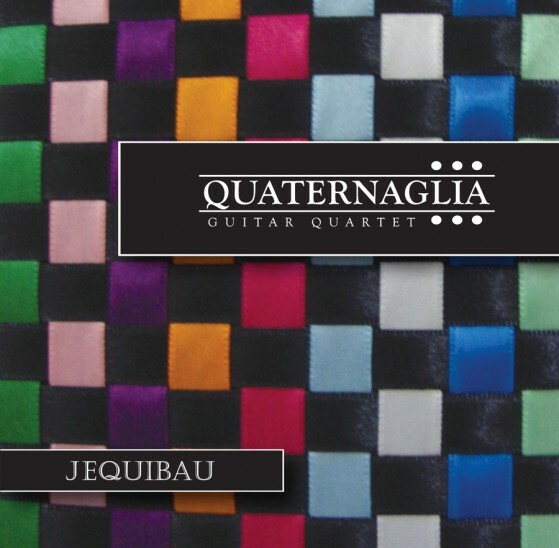 Quaternaglia Guitar Quartet – Quaternaglia Guitar Quartet (QGQ) has been widely acclaimed as one of the world's top contemporary guitar ensembles. 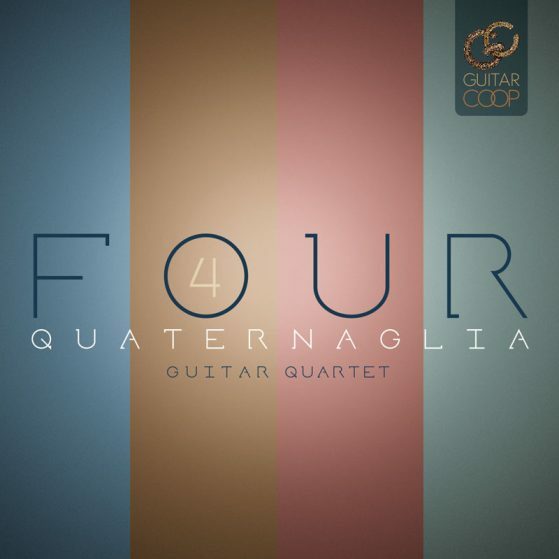 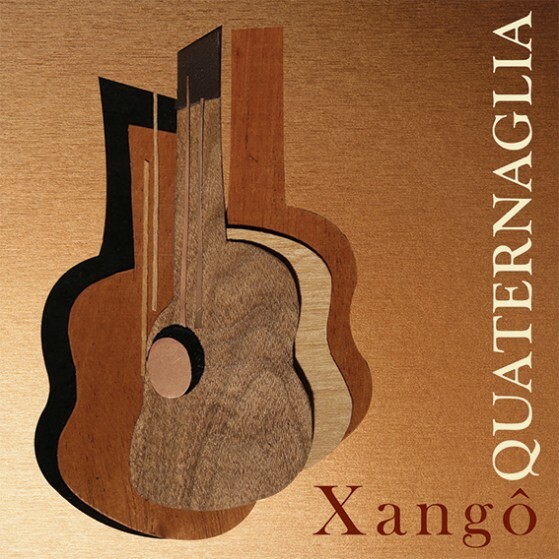 QGQ – composed of Brazilian guitarists Chrystian Dozza, Fabio Ramazzina, Thiago Abdalla and Sidney Molina- is known both for its artistic excellence and for its significant contributions to the expansion of the guitar quartet repertoire. 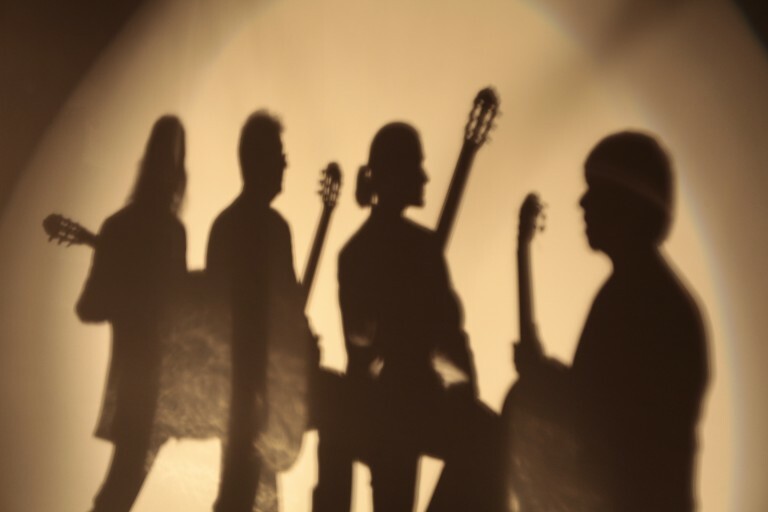 Over the past twenty years, the ensemble has established a broad canon of original pieces and arrangements through partnerships with composers including Leo Brouwer, Almeida Prado, Egberto Gismonti, and Paulo Bellinati.